C&C breaks time and introduces Tesla Coils, Tanya, and time travel. 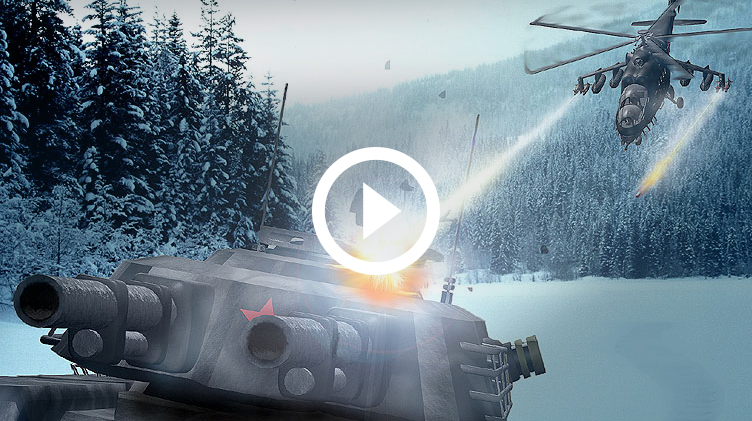 There's never been a better time to play Red Alert Online. 100% Implemented Map Editors included - Create your own maps! 100% Implemented Mac OS X wrapper. 100% Implemented Debian Package for Linux Mint and Ubuntu. 100% Implemented RPM Package for Fedora and openSUSE. to the CnCNet Terms & Conditions.